Anyone who owns or runs a business understands how complicated the process of accounting can be. The bigger the company in question, the longer the ledger gets, the more complex that bookkeeping process becomes. The same applies to other, equally intricate areas: taxes, risk management, auditing, even performance assessment. Indeed, there’s a reason many multi-million or billion-dollar companies outsource these processes entirely. Yet it’s no simple thing to specialize in areas others find too complicated to tackle alone, says Yvonne Scott, CIO for Crowe Horwath LLP, one of the largest public accounting, consulting and technology firms in the U.S.
With technology constantly changing, and accounting and similar processes remaining highly complex (cue a newly minted federal tax code), Scott says it’s a puzzle where all three of the department’s pillars—run, grow and transform—are brought to bear. Only, it’s not just about the technology. To better understand why Scott views collaboration in such transformative terms, it helps to know a bit more about her employer. Crowe’s world-renowned services fall into five categories: tax, audit, advisory, risk and performance, with each requiring its own structure and systems. Depending on the client’s particular sector (Crowe provides services to organizations ranging from government agencies to multi-billion-dollar corporations), the company’s IT functions can vary significantly. When a company tasks Crowe with conducting an audit, for example, all relevant data is fed through the company’s Information Request Tracker system and integrated into an audit-service delivery platform—tools Scott and her team have had a hand in shaping. Once that cross-organizational information exchange is complete, the two sides can proceed to an audit. Sometimes, however, that collaborative involvement runs deeper. Because many Crowe clients work with multiple business units encompassing a whole taxonomy of services, it is important to drive role and process clarity to eliminate unwanted inefficiencies. Working in tandem with leaders from these various business lines, Scott looks to streamline Crowe’s internal processes while also fostering better communication. Crowe doesn’t always develop these tools unilaterally, however. 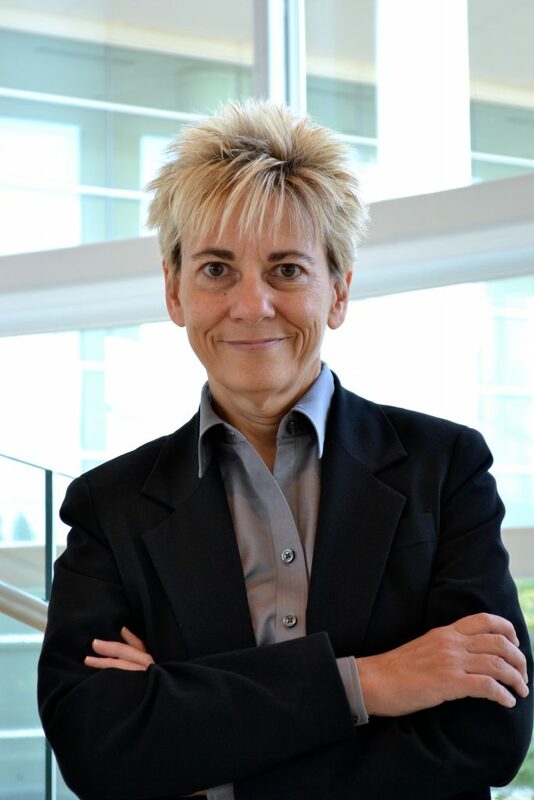 In a recent example, Scott and her team—including members of both the IT and tax departments—began collaborating on a highly complex, custom software solution designed to provide recordkeeping and compliance testing services for the client’s employee stock ownership plans (ESOPs). 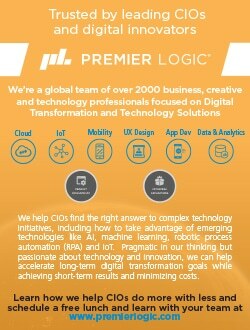 Premier Logic, the Georgia-based digital solutions company that co-developed the software with Crowe, has long been a go-to in the financial industry, having worked with many of the nation’s top firms. With Crowe, Premier Logic saw a unique opportunity to bring its product development and industry expertise to an especially complex and strategic project. But while Crowe’s services are meant to address myriad needs, Scott says there’s one area that’s emerged as one of the most in demand. When Yvonne Scott landed her first post-college job, joining the Unocal Corporation as an internal auditor in 1980, IT was hardly a household acronym. It was a time when data was still being stored on magnetic tapes, one kilobyte being practically enough to send smoke billowing from your computer. A lot has changed over the last 38 years, particularly in the realm of cybersecurity, a front Scott says has become the most pressing on her agenda—and one of the key services Crowe provides to its clients. Part of that has to do with the makeup of the firm’s client base, replete as it is with healthcare and financial services companies, two areas hackers have taken to targeting. Of course, these aren’t the only sectors seeking out Crowe’s expertise. Oftentimes, it’ll be a manufacturer looking to bolster its security credentials, typically in the form of hacker penetration testing. The resulting process—issuing a comprehensive protocol, reviewing the resulting procedures and, eventually, issuing SOC 2 security certification—can take six months or longer to complete. At every step of the way stands Crowe’s IT stewards, including a dedicated information security director who answers directly to Scott. Like the wider tech universe, Scott says the need for data diligence has grown exponentially. But for as big a business boon as cybersecurity has become, it also presents its fair share of challenges. Companies in the health care and financial services fields, for example, are often governed by laws and regulations that restrict where their data is stored, making a migration to the cloud more complex. Finding effective solutions that satisfy both client security requirements and allow Crowe to leverage operational advances, represents one of Scott’s foremost challenges. Then again, that’s precisely why she decided to join Crowe in the first place: a chance to not only embrace the new technology paradigm, but traverse its trials as well.